At Vick Family Farms, customer service is our number one priority. 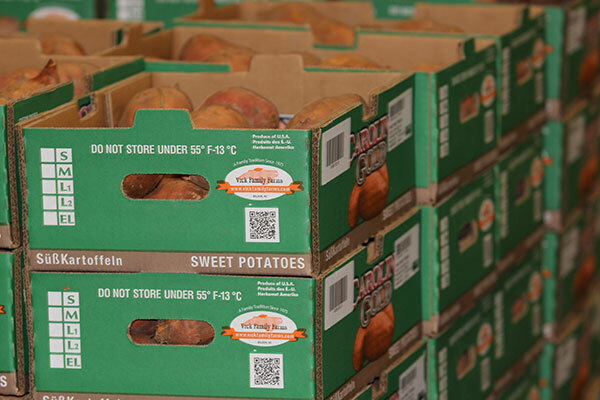 We are here for our customers with a year-round supply of sweet potatoes that are available in a variety of pack and brand options. We grow Covington, Beauregard, Orleans, Bonita, Organic, Murasaki varieties. Sweet Potato Plants: Are you looking to buy plants for your own farm? Covington is #1 seller, and we also offer Beauregard, Orleans, Bonita, Organic and Murasaki varieties. 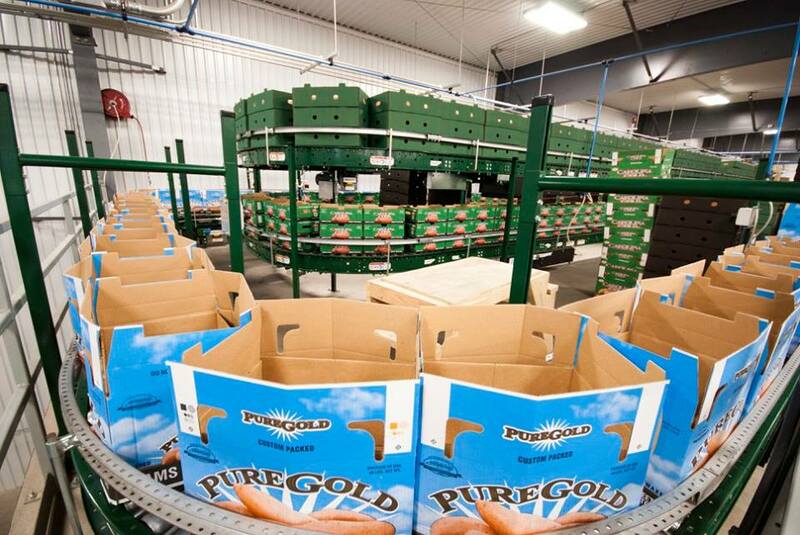 Plant orders begin in November. Be sure to order early to ensure availability.